Free search engine submissions sites and web directory sites 2017. While there is no question that Google is the search engine of choice for a lot of people, there are other free search engine submission sites that you should add a site to as well particularly a very new website. You may have thought that using free search engine submissions was a pointless exercise, but submitting your website to search engines manually will get your site indexed faster and, in some cases, it can give you more control over how your website will be listed in a search engine. You can find search engine submission sites that will blast your URL to many search engines at once, but, if you use those automated search engine submission sites, you have no control over what is entered on to each site, which sites are posted to, and getting hundreds of listings within minutes may look like spam. We have also listed here a good number of directory websites too. Directory listings will get you more backlinks and, they may attract more visitors to your site. 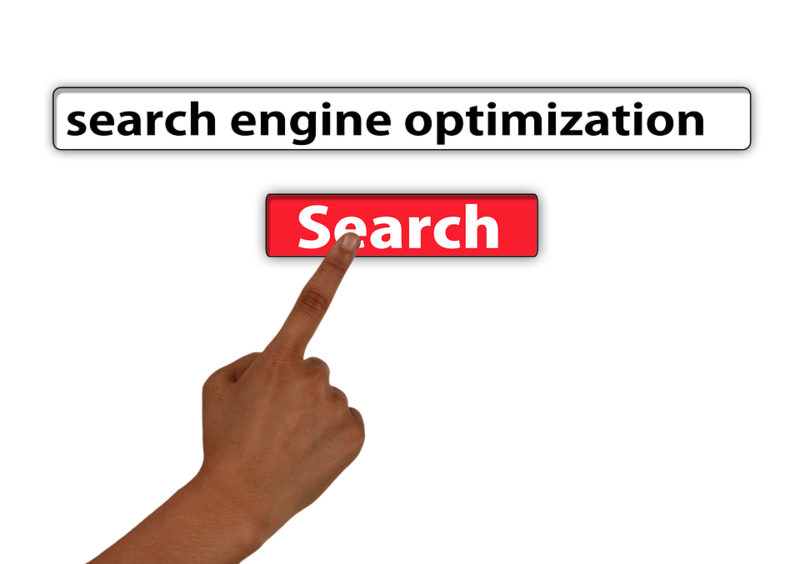 When you use these manual search engine and directory submissions, you will find that many have a quite a long waiting time for the free entries to be reviewed and listed. Don’t let that put you off, because it means that will get a nice, steady drip feed of links to your site over the next few months. This list of search engine submission sites and directories is quite long, so it looks a bit daunting, but if you do about ten or twenty site submissions a day, you will soon have added a good number of backlinks pointing to your site. Submitting your website to highly ranked directories and search engines like these is a good first step in your SEO backlink building strategy, even if it is mind-numbingly boring to do!